The best Black Friday tech deals from Mobile Fun! Black Friday is here again! We have discounted a range tech across our website from now until Friday at midnight, so find yourself a bargain below. The beauty of analogue with the intelligence of digital. 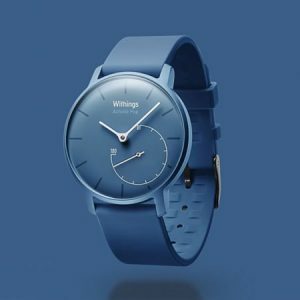 The Withings Activité Pop features a classic analogue design while featuring built-in fitness tracking that connects to your smartphone. The Activité Pop’s PVD-coated metal body is perfect for any scenario you find yourself in, weather that be in a plush restaurant, taking part in a top flight meeting or simply out shopping. As for the Withings Activité Pop’s fitness tracking capabilities, it is able to track your swimming sessions, running, jogging, walking and it also monitors your sleeping patterns all while featuring up to 8 months battery life, impressive! 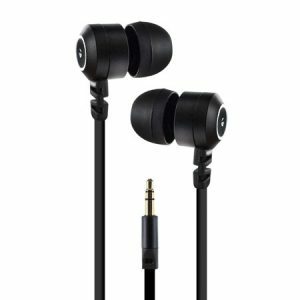 The KitSound Ribbons deliver incredible sound quality through their 11mm dynamic drivers and are tuned for dark and warm sound and a pleasing bass response, these earphones produce sound as the artist intended it to be heard. The KitSound Ribbons come with interchangeable ear pieces, meaning you can find your perfect fit while boasting a high quality two tone metal finish and come complete with an anti-tangle cable for worry free usage. 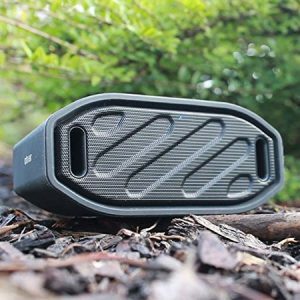 The Olixar ToughBeats Outdoor Wireless Bluetooth Speaker allows for crisp wireless sound wherever you go, it earns its name by featuring an IPX4 rating meaning the ToughBeats speaker is resistant to splashing from any angle. Whilst also featuring a 800mAh Li-ion rechargeable battery providing up to 6 hours of play time, you can enjoy all of your music all day without having to worry about the elements. Add some colour to your Christmas with the Twinkly Smart Lights. 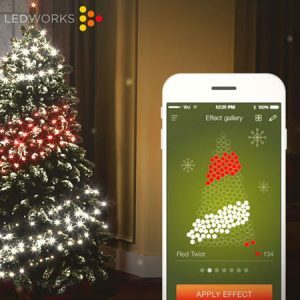 By connecting with the free iOS and Android companion app, you can brighten up your Christmas tree with a range of built-in animations and effects, or create your own! The Twinkly lights are simple to use, with no need for extra cables or connections, simply directly connect your smartphone or tablet to your lights or hook up the Twinkly lights to your home Wi-Fi network. With continued updates coming to the companion app that will add even more animations, hooking up your Twinkly lights each Christmas will be like having an entirely new set of decorations! Hold your mobile phone and other items securely on your car dashboard. The Olixar Tree Frog Dashboard Pad is made from a special silicon material, meaning it can securely hold items to the car dashboard without them slipping off due to its strong ‘Ultra-Grip’ qualities. 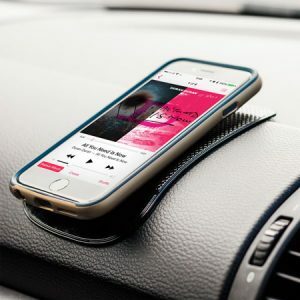 The flexible design of the Tree Frog means it is compatible with all car dashboards and can hold largest of devices such as the iPhone XS Max and the Samsung Galaxy Note 9 with ease. The Tree Frog also features a washable design, to maintain the effectiveness of the pad. 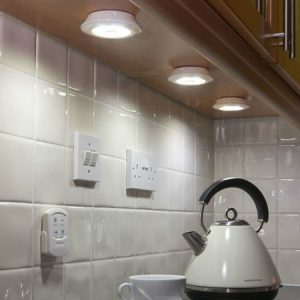 The AGL Remote Controlled Wireless LED Lights are the perfect accessory for any home, the super-bright LED lights from AGL are perfect for any dark area in your home, such as under cabinets, cupboards, draws, wardrobes and shelves. The AGL Remote Controlled Wireless LED Lights are battery operated (requiring 3 AAA batteries, not included), meaning they are completely wireless with no trailing cables, and are activated with the one touch button or the included infrared remote control. The AGL Colour Changing TV Backlight Lighting Kit completely changes your TV viewing experience, it does this by enhancing the ambiance in the room they are installed in and also enhancing picture by making colour and contrast seem more vivid and defined. 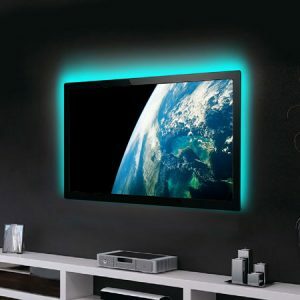 The AGL Colour Changing TV Backlight Kit is incredibly simple to use, it is powered by connecting to a USB port on your TV and sticks to your TV with its 3M sticky tape backing. 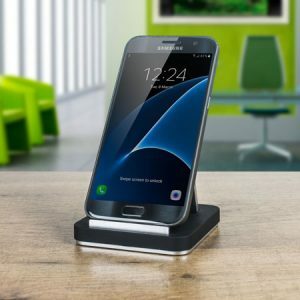 The Olixar Vista Universal Stand is a sturdy, minimalist stand for your smartphone or tablet, allowing you to rest your phone neatly on any flat surface while the sleek design of the Olixar Vista enhances the looks of your device. This phone stand features an adjustable mechanism allowing you to adjust the stand to find a viewing angle that is most comfortable for you. 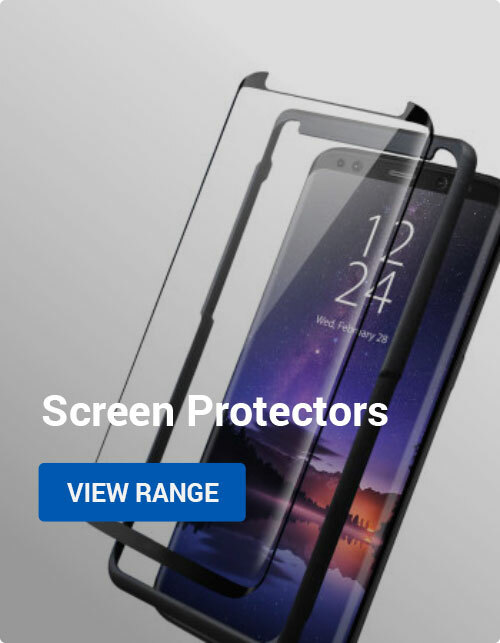 Any model of smartphone or tablet is supported by this stand, including all of the latest devices, so whatever model you have, this stand will be perfect for you. 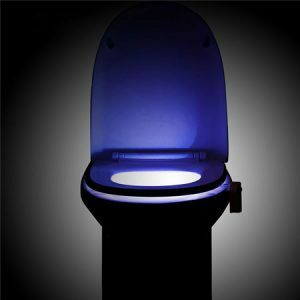 Enhance the look and functionality of your toilet with this ingenious Olixar Toilet LED Night Light. The motion activated LED night light has so many different uses such as enhancing the rather mundane activity of going to the bathroom, being a perfect training aid for potty training children or just helping to keep your bathroom clean! The Toilet Night Light features a passive infrared sensor that constantly and efficiently detects movement, meaning the Toilet Night Light provides just the right amount of light for them night time bathroom trips without startling you awake. Was £79.99, now £19.99! Sold out! Perfect for music lovers on the go, the Jabra Halo Free Wireless Bluetooth Earphones feature three different wearing styles to suit any situation. 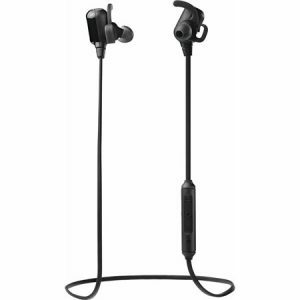 Designed with physical activity in mind, the Jabra Halo Free earphones are water resistant meaning they are fit for any challenge both indoors and outdoors. The Jabra Halo Free earphones also allow you to make calls or schedule appointments, with the touch of a button you are able to activate Siri or Google Now to give your phone the appropriate commands. 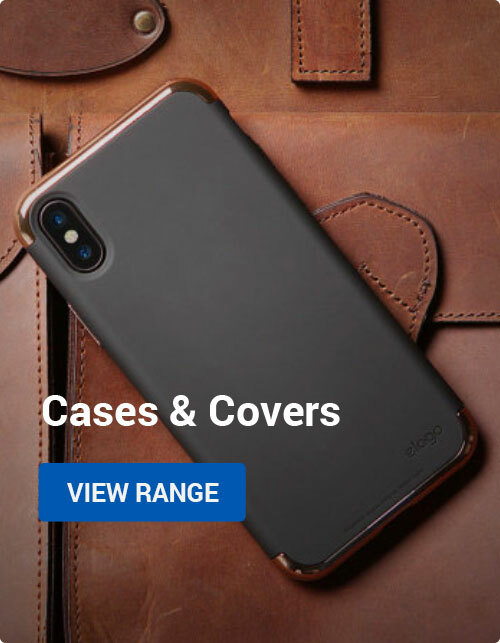 Mobile Accessories, Special Offers Black Friday, blackfiday 2018, tech deals. permalink. Huawei Mate 20 Pro Cases You Have To See!